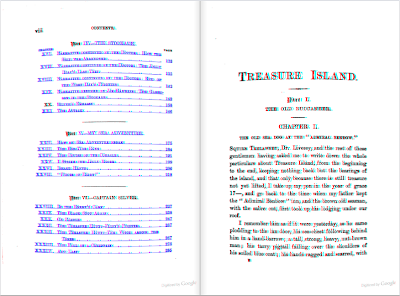 On April 1st we launched a 3D viewing mode on Google Books. We took the feature down on April 2nd in order to focus our efforts on a 4D version. That effort failed miserably, but I’m happy to announce that we’ve gone back and enabled the 3D version of Google Books for your viewing pleasure via a special URL parameter. To see any book in 3D, just add &edge=3d to the book’s URL (Note: be sure to add this parameter before the # in the URL).